Nürburg, Germany – Grand-Am series regular Mark White and multiple sports car championship winner Randy Pobst join forces once again. White and Pobst will be racing in the VLN Endurance series with Green Hell Racing on July 30-31, 2010 at the renowned Nürburgring in Germany. The pair will be campaigning a BMW M3 in the 6hr ADAC Ruhr-Pokal-Rennen on the full circuit. The drivers last shared a car during the '08 season of the Continental Tire Sports Car Series for APR Motorsport. 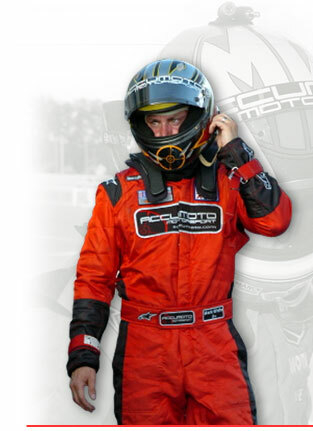 White and Pobst will be joined by rookie sensation Cooper MacNeil marking his European racing debut. The “full" circuit, joins the 12.93 mile Nordschleife track together with the new 3.23 mile Nürburgring. The resulting lap stretches just over 16 miles through the countryside of the Eifel Mountains. The northern loop (Nordschleife) of the course is also known as the Green Hell (Grüne Hölle), because of its long, difficult and dangerous path through the mountains and forests. This is White's second race with Green Hell Racing at "The Ring". He competed in the opening round of the VLN series in March, delivering an impressive P5 qualifying performance and running up to third position before falling prey to a racing incident late in the 4hr race. 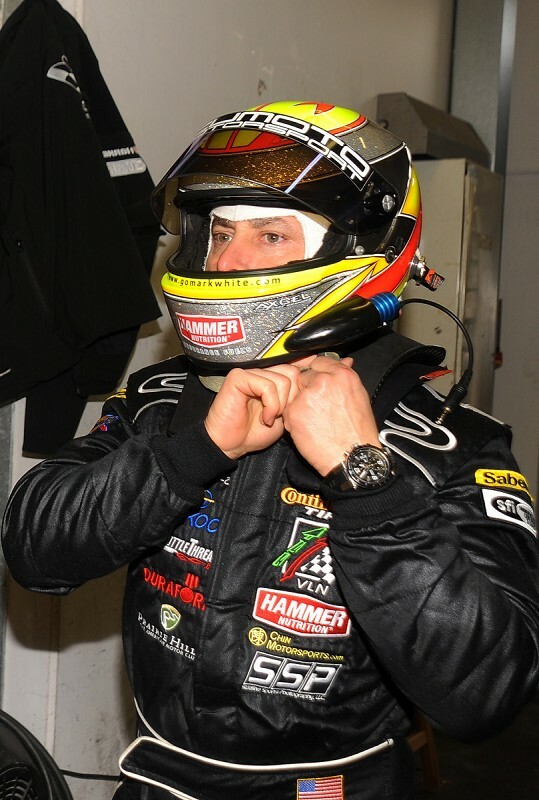 Green Hell Racing's Darius Drzensla commented on White's debut; "We were very impressed with Mark's race craft. The Nordschleife is extremely difficult to master and you must have many laps here to go fast. Mark handled this pressure very well and he set the fastest lap of the race for our drivers in very difficult conditions. We wanted him back for the 24hr and are really happy we could get him for this race." When asked about the upcoming event, White's enthusiasm was unchecked; "I don't know if I have ever been more excited about a race weekend. I really enjoyed working with the Green Hell team back in March. Even though the result didn't reflect it, we had a fantastic race and came very close to finishing on the podium. I am confident that the team will once again put a great car underneath us and am looking forward to finishing what we started!" When asked about the reunion with Pobst, White had this to say; "Having Randy as a teammate again will certainly make my job easier. We work well together and the man is an absolute winning machine. He always brings his "A" game and his enthusiasm has a way of eliciting a top-shelf performance from every person on the team. I know that Cooper has trained extensively with Randy so he will be fast and tidy out of the blocks. It should be a great race! White added: "I really want to thank my wife Amy and the folks who made it possible for me to be a part of this great opportunity; Team Janica Racing, Accumoto Motorsport, Prairie Hills Motorsport Club, 2BKOOL, Chin Motorsports, Duraform, Sideline Sports Photography, Throttle Threads, and Hammer Nutrition with special thanks to Jim Baur for his guidance and wisdom".